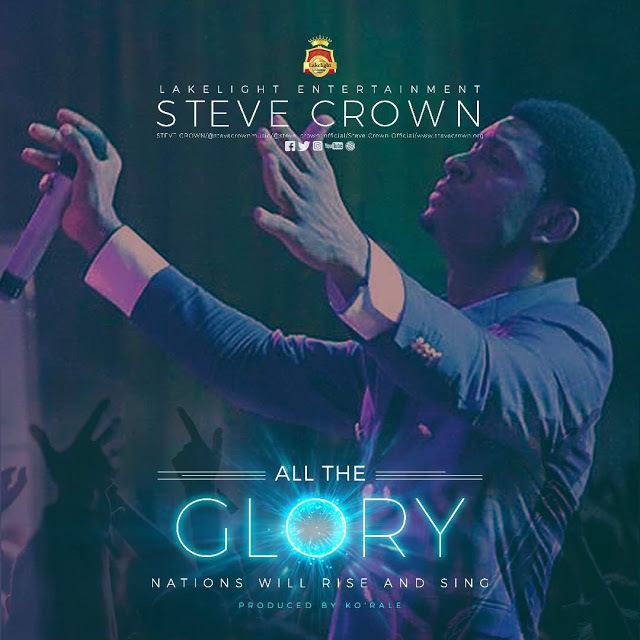 We give to you the Song of Worship, The long awaited track from Steve Crown, this is a single title “All the Glory” from his upcoming album. It is a worship track which you need to play and Listen. As you do so give yourself to Christ for a direction as things will change to Good in your life.